If you cannot view this email follow this link. To unsubscribe click here. Congratulations to all the students who participated in Student Principal for a Day! This year’s event, held on 3 June, was a great success. Students in primary and secondary schools in every state and territory took part. A total of 176 schools were involved. The day attracted wide media interest in newspapers and radio. You can view some of the coverage online. Sponsorship from Sherpa Kids has enabled us to increase the number of students significantly since the event was first held in 2013. We are pleased to announce that KidsMatter Primary has a presence in over 2600 schools across Australia. KidsMatter is the whole-school mental health promotion, prevention and early intervention initiative for primary school-aged students, funded by the Department of Health and beyondblue and delivered by Principals Australia Institute. 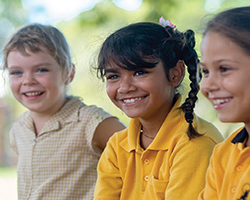 In Term 3 a survey of child mental health and wellbeing: the Middle Childhood Survey will be conducted with Year 6 students in New South Wales Government, Catholic, and Independent primary schools. The Middle Childhood Survey forms part of the longitudinal NSW Child Development Study that follows the development of children assessed with the Australian Early Development Index when they entered school in 2009. Principals Australia Institute is proud to be a research partner in this ground-breaking study. Findings will contribute to the evidence about the important role of schools in the lives of children, and could secure the future of initiatives like KidsMatter and MindMatters. 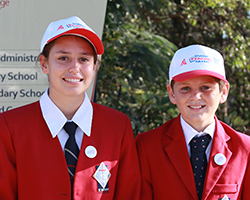 The Institute encourages NSW schools with primary enrolments to participate in the research project. View the introductory video and participate in a significant research project. 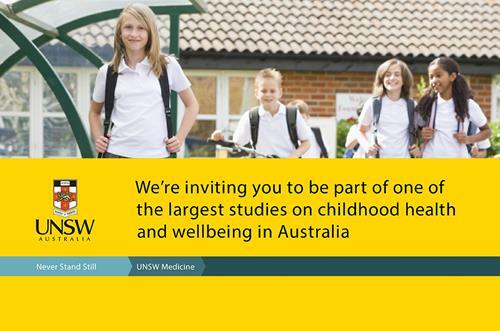 Visit the website: NSW Child Development Study. Following extensive consultation with principals from all systems and sectors nationally, and many months of planning and design in consultation with the profession, Principals Australia Institute will launch the National Prototype Trial on Friday, 24 July. It will involve a Principal Trial Team of more than 50, will ensure a rigorous, reliable, authentic and publicly accountable Principal Certification process. 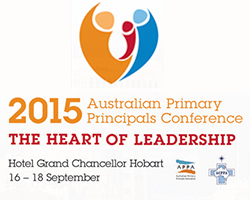 The annual Australian Primary Principals Association conference will be held in Hobart in September. The theme, the Heart of Leadership, will focus on different dimensions of leadership and how leaders create cultures in which individuals can flourish. Jo Mason, Director of Innovations and Professional Learning at PAI, will present a workshop on supporting principals to develop a whole-school approach to mental health in the workplace. 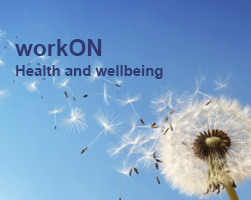 PAI workON two-day workshops for leaders, leadership teams, school and association groups focus on the health and wellbeing of school staff in the workplace. The sessions explore the context and culture of the school and how these impact on the health and wellbeing of school staff. The workON resources provide site leaders with positive implementation approaches and strategies. Check our website for details about the next workON workshops. 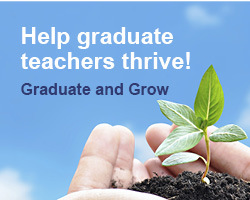 PAI’s Graduate and Grow workshops provide training for school leaders, coaches and guides who work closely with graduate teachers in their early career. Additional resources have been developed to complement the Graduate and Grow Kit. Register now for workshops delivered face-to-face or online in the coming months. Principals Australia Institute provides quality professional learning, leadership development and support to principals and school leaders. Our programs and services help build effective, inspirational and sustainable leadership in Australia’s 10,000 government, Catholic and independent primary and secondary schools.